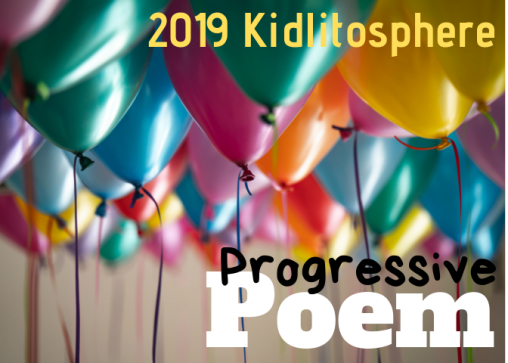 my juicy little universe: looking forward to poetry month? First things first: As promised, one commenter on my blogtour post for IN THE MIDDLE OF THE NIGHT by Laura Purdie Salas wins a copy of the book, and the winner (courtesy of Random Thing Picker) is....JANET FAGAL! Now then: what can it mean that I'm at a loss for an April Poetry Month project??? Ah. And there it is...ALL OF THE ABOVE. and usually an exclamation such as "OTTER POPS! 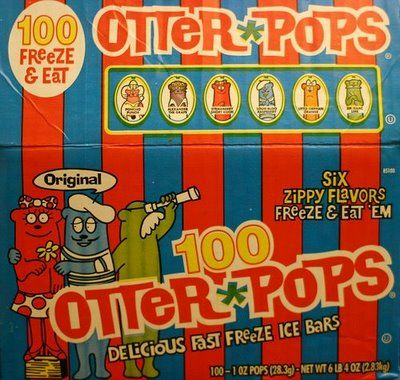 They were called Otter Pops!" In other words, I will now become my own Random Thing Picker with the general intention to write a poem--any poem, any length, any form, any style, any topic--each day of this month. And also it might be okay to miss a day, because, you know, LIFE. In the spirit of "growth mindset," "I don't have it...yet,"
"I can't do it...yet," "I haven't learned it...yet,"
Our host for the Poetry Friday round-up today is Carol at Carol's Corner, where the daffodils are intensely all of the above for just a short while and furthermore don't feel bad about that in any way. Bloom on over, and see you also on APRIL 1st! I love every bit of this post, Heidi! Is menobrain really a thing? If so, it explains a lot! I think your idea of becoming your own Random Thing Picker is perfect. Mind if I join you? You. are. the. best. I love learning from you....and this post is so wonderful because it allows you know, LIFE. And, menobrain. This is the first post I read this morning...and its set up my day just right. I love your relaxed, go with the flow plan. I'm sure I'll love every random word, Heidi! Happy spring! 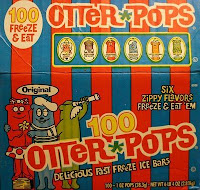 I feel like I really missed out all these years, not having heard of Otter Pops. AllOfEverything sounds good to me. Glad you found/made a plan that works for you!! I like your plan and will be reading eagerly! NPM is so overwhelming every year. We really should spread it out more. Go with the flow-sounds great considering menobrain set in (LOL). Have a great time randomly picking what you are interested in, Heidi. I love this, Heidi! For some reason, even though I'm signed up for your blog, I don't seem to be getting it. Not sure what that's about. It's definitely worth the extra effort of having to "go to you", and now I can binge read, too! Otter Pops totally cracked me up!